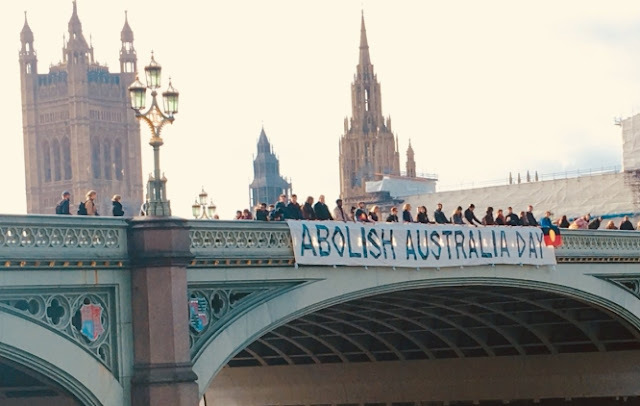 Thousands of Australians are expected to protest on Saturday as a national holiday intended to celebrate the birth of modern Australia divides the country. Australia Day on Jan. 26 marks the anniversary of the 1788 arrival of the "First Fleet" to Sydney Cove, carrying mainly convicts and troops from Britain. 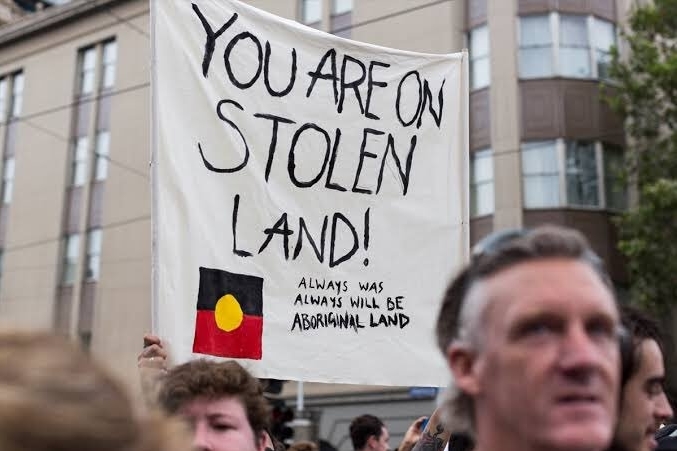 For many indigenous Australians, who trace their lineage on the continent back 60,000 years, it is "Invasion Day", the start of Britain's colonisation of aboriginal lands and their brutal subjugation. 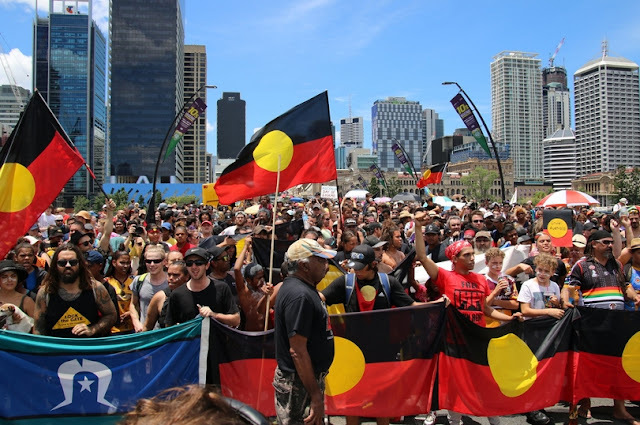 "Celebrating Australia Day on January 26th is offensive," said Joe Williams, a mental health worker and former professional rugby league player. "To celebrate an invasion which has seen our people dispossessed, displaced and oppressed for some 230 years, is plain offensive," he told Reuters Television. Australia's 700,000 or so indigenous people track near the bottom of its 25 million citizens in almost every economic and social indicator. 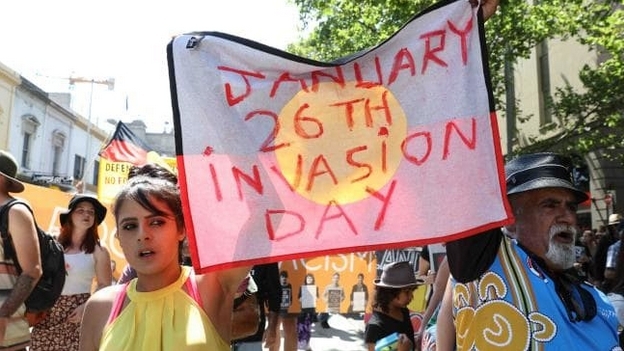 While opinion polls suggest up to half the country supports changing Australia Day, the conservative government is under pressure to legally entrench Jan. 26 as a national holiday. "We should keep the 26th of January as a special day in our calendar," said Nick Folkes, a painter from Sydney. "It means respect and acknowledgement of the sacrifices made by explorers, settlers, our convicts," he added. Prime Minister Scott Morrison's government, which faces a general election due in May, opposes any change and has moved to shore up support for the holiday. This month it ordered local councils to hold induction ceremonies for new citizens on Australia Day and the Australian Citizenship Day holiday on Sept. 17, or have their authorization revoked. Morrison has also pledged nearly A$7 million ($4.9 million)for a replica of explorer James Cook's HMS Endeavour, the first ship to reach the east coast of Australia in 1770. The replica ship will circumnavigate Australia next year to mark the 250th anniversary of Captain Cook's voyage. Opposition leader Bill Shorten has criticized Morrison for spending taxpayer's money on a "bizarre Captain Cook fetish," but the prime minister said it will unify Australians. "I believe it will be a voyage of bringing Australians together," Morrison said in Cairns this month. "I'm keen for it to be done very much in that spirit." Responses to "Invasion Day 2019: Thousands expected to protest Australia Day legacy"